The On My Own program is an interactive financial simulation designed for youth ages 13-20. 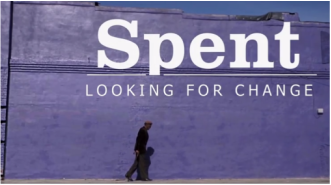 "Spent: Looking for Change is a film about everyday Americans without the financial options most of us take for granted and the movement giving them renewed hope." In Partnership with United Way, Bank On Memphis is working to help promote free tax prep for families that qualify.